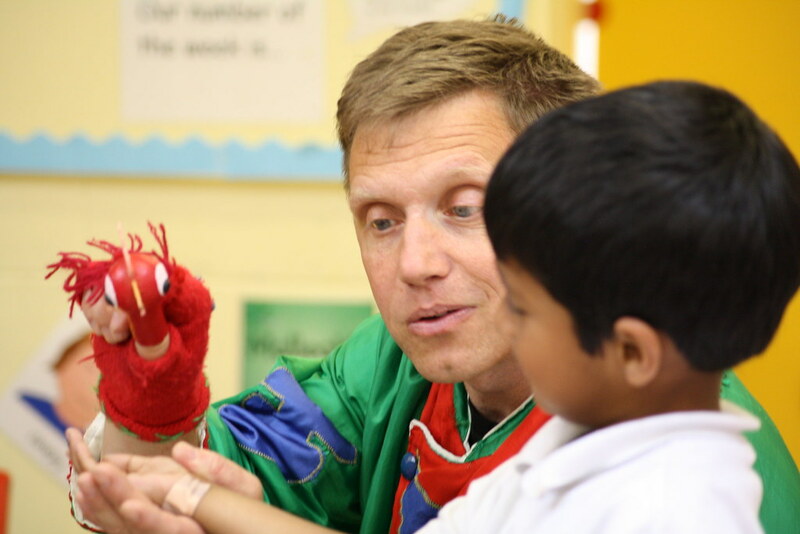 September sees Language Alive!‘s 25th year of bringing the curriculum to life across Birmingham and the West Midlands. We’ve just released next year’s programmes which are available to book. Apologies for the delay – funding, as you’d appreciate, has been a bit scarce, but we’ve been able to raise enough to keep school contributions the same as last year. We’ve also been able to attract funding for some exciting new work. The Arts Council has supported two linked tours this year – Peep! and Mosaic (click to find out more information). Both will be distinct programmes, but both will explore ways of creating theatre that is more accessible to a wider range of children. Peep! is available to Nursery, Reception and Year 1, and Mosaic for Years 2 & 3. 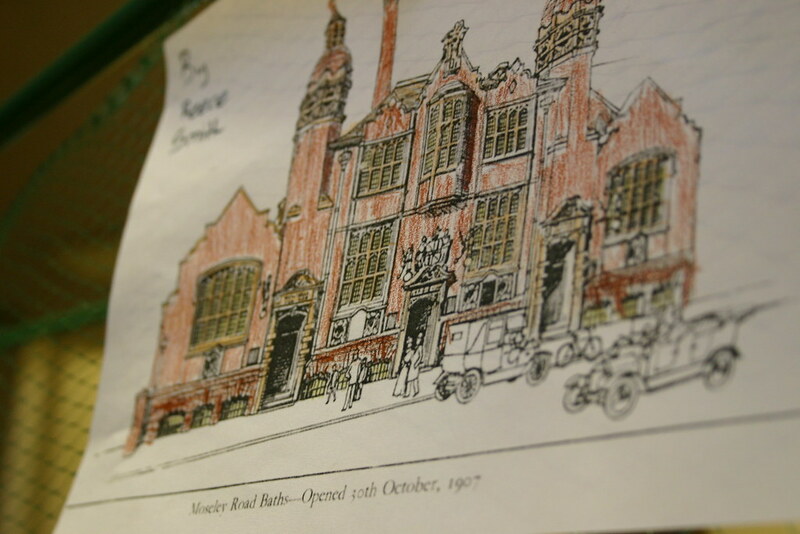 Another exciting project will be taking place at the evocative Moseley Road Baths. Pool of Memories will use the stories collected from the local community to explore the history of this fascinating building, and is part of a wider Heritage Lottery-funded project being run by the Friends of Moseley Road Baths – you can find out about that project at www.poolofmemories.co.uk. Paper Chase is a project that might seem familiar to some schools, but we’ve submitted a bid to the Clore Poetry and Literature Awards to build on previous work to make best use of enhanced digital audio technology and interactive resources. The aim is to offer greater support for the teaching of literacy, andprovide children with a dramatic impetus to create their own original poetry. Some of our most popular tours are also making a return, such as our Key Stage 1 bullying and relationships programme No Kidding, and our Early Years numeracy piece Little Red Hen. There’s a strong selection of historical work too, with 7-11 year olds taken back to Tudor Times to explore the story of Anne Boleyn and Where there’s smoke… transporting them to the Great Fire of London. For Years 5 & 6 Saving Hope will explore the human stories around the outbreak of the plague.